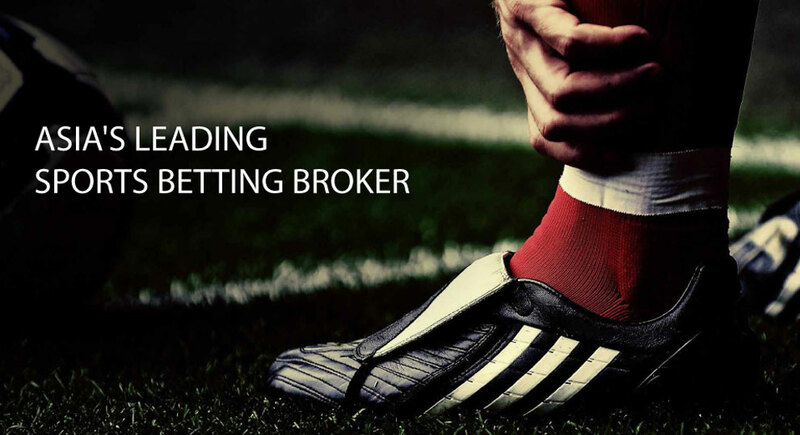 Welcome to 7bet-sports.com, Asia's Leading Sports Betting Broker with the strongest and widest network of Asian Sportsbook. 7bet-sports.com is a subsidiary of OLE Group Philippines, Inc., a major player in the International Gaming Industry licensed and regulated by First Cagayan Leisure and Resort Corporation in Philippines. © OLE Group International Limited. All rights reserved.